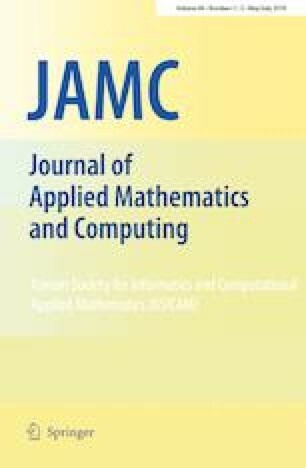 For the second-order cone complementarity problem (denoted by SOCCP), this paper proves that an inexact smoothing method proposed by Rui and Xu [Applied Mathematics and Computation, 241: 167–182, 2014] is globally and locally superlinearly/quadratically convergent under an assumption that the solution set of the SOCCP is nonempty, without requiring it to be bounded. This convergence result improves those established by Rui and Xu. It is also stronger than those obtained by most exact smoothing methods for the SOCCP. Some numerical results are reported.